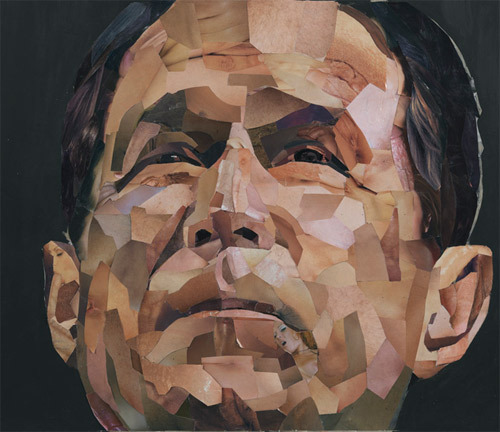 Artist Jonathan Yeo was commissioned to create a portrait of President George W. Bush by a prominant US company, but was later told his services were not required. In response, he decided to do the portrait on his own. Later today, the work will make it’s debut at Lazarides gallery on Greek Street in London.